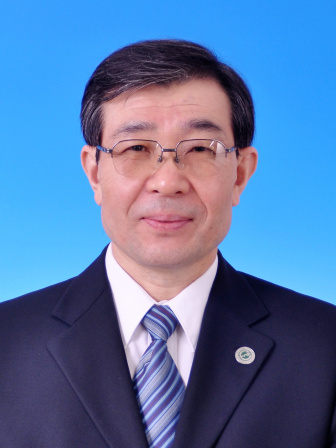 He has been the Principal Investigator of many national competitive grants such as National Natural Science Foundation of China, China National Science & Technology Pillar Program, etc. He has been honored with a number of national awards for outstanding scientific & technological achievement such as National Science & Technology Progress Award, the 9th Wu Jieping Medical Research Award-Paul Janssen Pharmacy Research Award (Sports Medicine), etc. Prof. Ao has published more than 120 papers including papers in indexed international journals in the fields of orthopedics surgery, arthroscopy & sports medicine. He is also the editor-in-chief of many books in Sports Medicine, Arthroscopy, Orthopaedic Traumatology such as Knee Arthroscopic Surgery; Techniques of Sports Injury Surgery; Chinese Orthopaedics (Sports Injury) which are now considered as standard textbooks in China He is also on the standing editorial board of Chinese Journal of Minimally Invasive Surgery, Chinese Journal of Orthopaedic Injury, Chinese Journal of Sports Medicine, Chinese Journal of Surgery, Chinese Journal of Orthopaedics and The Journal of Practical Orthopaedics. For his great contribution to sports medicine and arthroscopy in China, the State Council of China has honored him with the special government allowance.